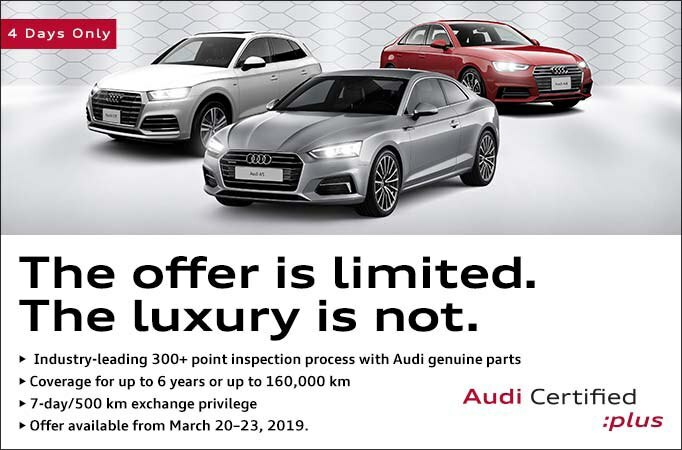 Judge it by its cover. 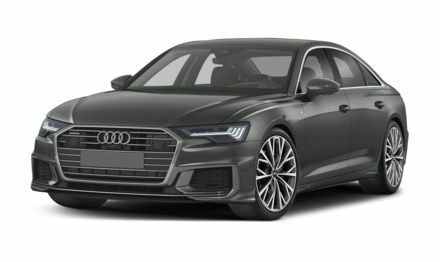 The all-new A6 features hallmark Audi design cues combined with intricate details to create an unmistakable presence. 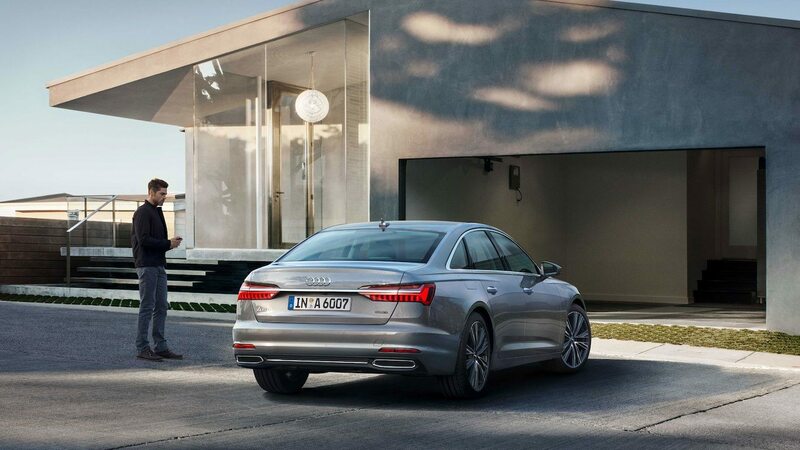 The strong and elegant exterior of the new A6 needs an interior to match. 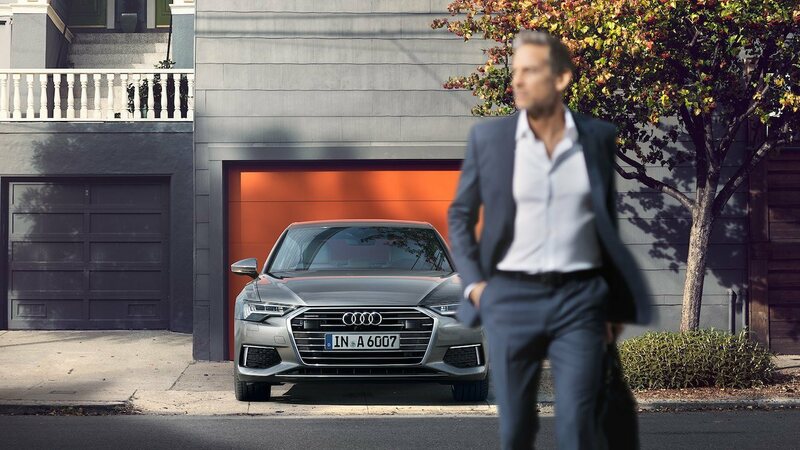 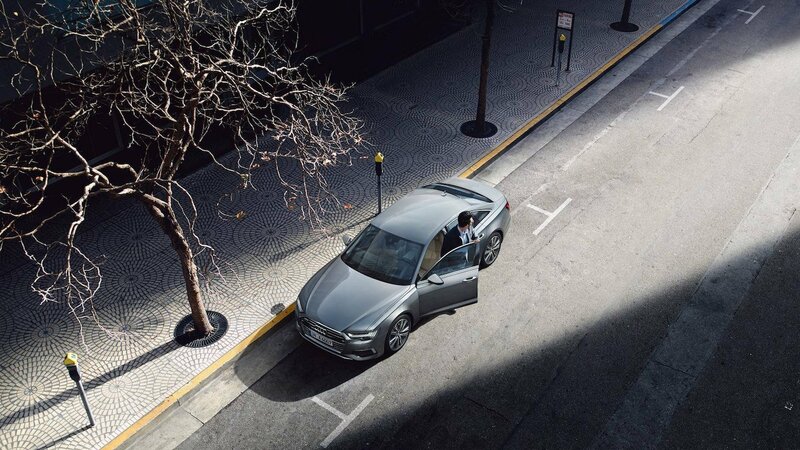 Setting new class standards, the A6 delivers luxury and technology like never before.